You know it's coming. Inclement weather, including snow and ice, can be detrimental to your commercial property's bottom line. 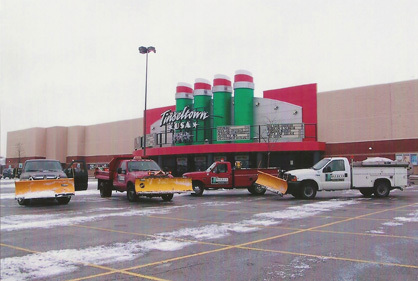 And with the winter months come the threat of snow storms and ice in the Louisville KY area. Your tenants, customers and their shoppers hesitate to go out with the threat of snow and ice. 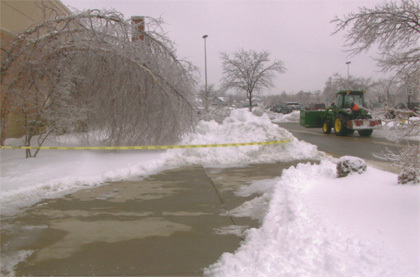 Snow and ice on commercial property grounds provides an increased risk of falls and injuries due to the wintry conditions. 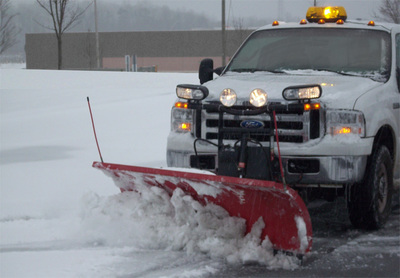 Daleco provides commercial snow plowing and ice control in Louisville KY and surrounding areas. 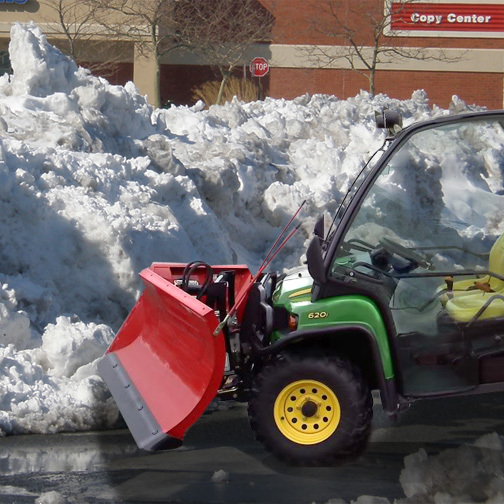 Our services include snow plowing, snow stacking, and snow and ice melt treatments for walkways and shopping center parking lots. Do you, your property manager or your commercial holdings company have a snow and ice removal plan in place? 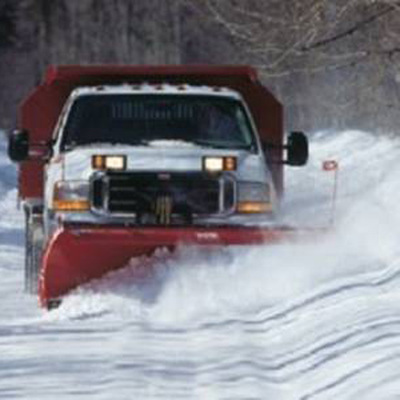 Don't let snow and ice become a problem for your commercial property management. 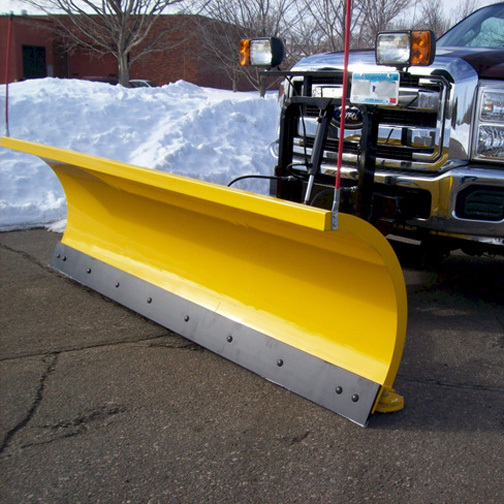 Contact Daleco for your snow plowing needs.